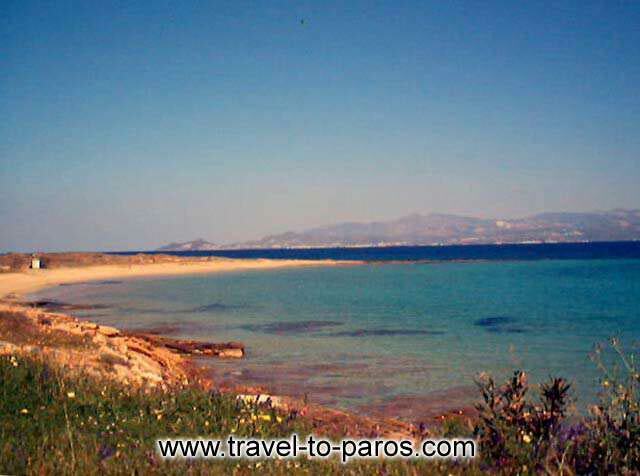 New Golden Beach (or Tserdakia) is a large sandy beach which is known to the world as one of the most ideal beaches of the Mediterranean for wind surfing. This is the reason that, the World Championship of Windsurfing was carried out in the beginning of August in New Golden Beach, over the last 7 years until recently. 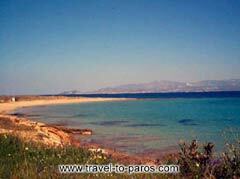 The beach is found 20 km away from Parikia.